On Sunday (UK time), UFC Fight Night 135 emanates from Lincoln, Nebraska. Although not a pay-per-view, the card includes some intriguing match-ups. Here is my analysis of the most interesting bouts on the bill. It is the last chance saloon for Jake Ellenberger when he steps into the octagon on Sunday. Ellenberger was close to being cut from the UFC in 2016. However, he was given one last chance against Matt Brown at UFC 201. Ellenberger managed to rekindle the old flame when he shocked Brown, finishing him in round one. Since then Ellenberger has lost three straight; his bout versus Bryan Barbarena is a must win. Looking at Barbarena’s resumé, he seems to lose when he faces top tier opponents. This will be the deciding factor, Ellenberger is a crafty veteran. When the best version of Ellenberger shows up, he has the ability to beat top draw opponents. Perhaps he needs to face a less experienced opponent so that he can capitalise on their mistakes. I believe Ellenberger will pick up one last win before retiring in the octagon. Angela Hill vs Cortney Casey has a similar primary factor. Casey is skilled and durable but whenever she faces high level opponents, she is beaten handily. Although Hill has also lost to her most notable opponents, she is of a higher level than Casey. Hill held the women’s strawweight championship in Invicta. Hill has impecable timing and technique when it comes to the stand-up game. 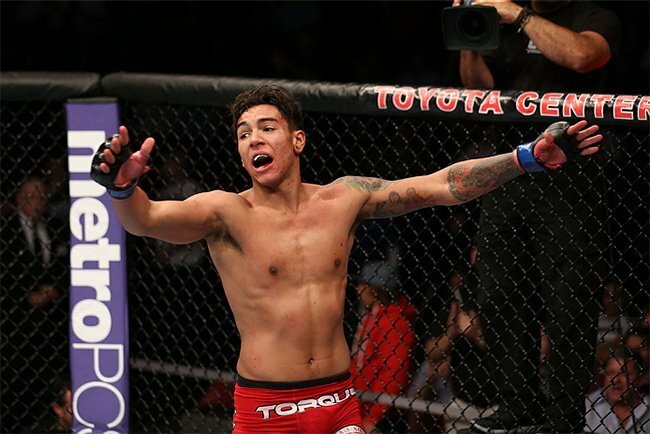 Claudia Gadelha is a grappling specialist, if she can out-strike Casey, Hill certainly can. Casey’s durability, which was demonstrated against Gadelha, will take this fight the distance. 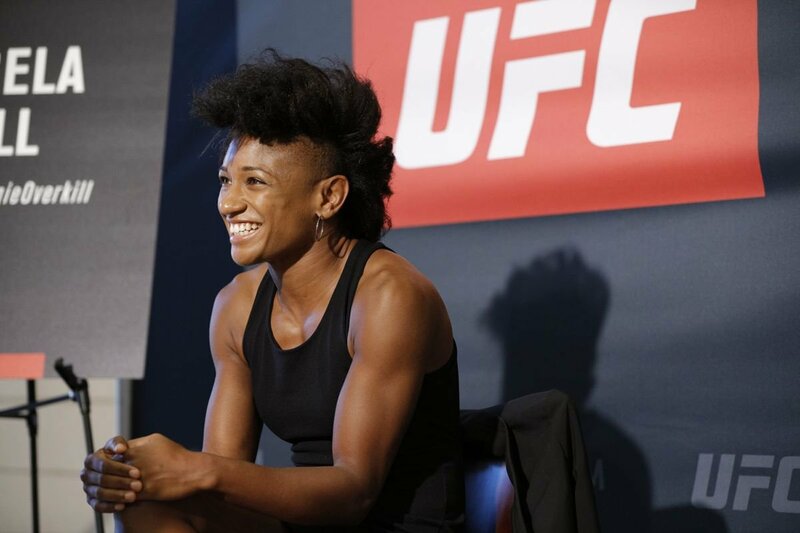 Angela Hill will win on points. 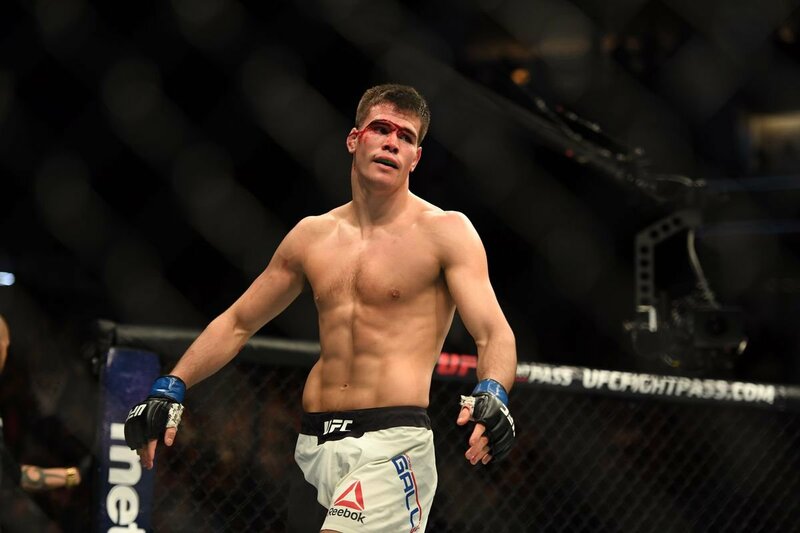 Mickey Gall looked to be a rising star in the UFC after submitting Mike Jackson; CM Punk and Sage Northcutt. However, Gall’s momentum hit a roadblock when when he lost to Randy Brown by decision in 2017. Gall had a bad night against Brown, blaming illness for the uncharacteristic performance. Mickey has switched camps since his first loss, now training with Joe Schiling and living with Yves Edwards. He is surrounding himself with martial arts. Gall faces George Sullivan on the Nebraska card. He is desperate to erase the memory of his last fight and will combine that fire with his new skills and we will see the best version of Mickey Gall to-date. I forsee a first round submission for Mickey Gall. In the co-main, Michael Johnson faces Andre Fili at featherweight. Johnson is a monster puncher at lightweight but I believe the cut down to 145 will benefit him. The leaner weight could make Johnson a lot quicker and more conditioned. We saw this work against him when he fought Nate Diaz, who was a lot harder to pin down at 155. Fili is a good talent but there were a lot of openings in his defence when he fought Artem Lobov. A quicker Michael Johnson can certainly land in those moments. I forsee Johnson finishing Fili in the second round. Justin Gaethje is set to face James Vick in the headline bout. 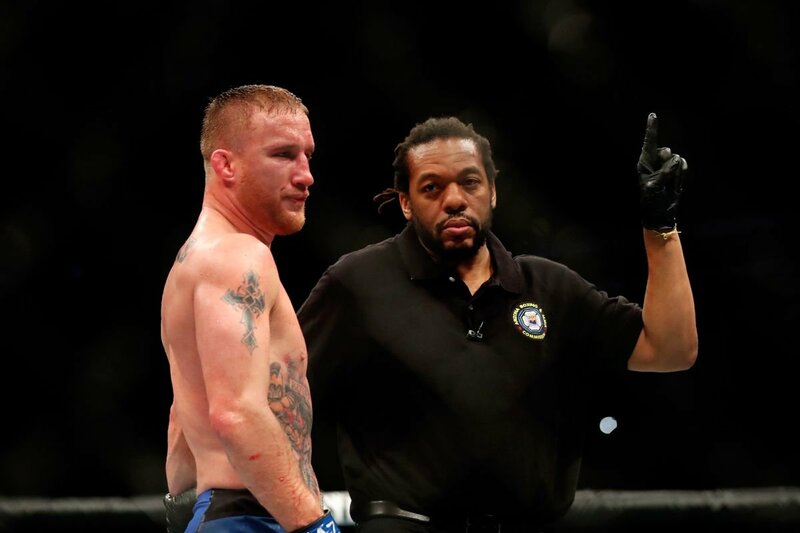 Gaethje’s reckless style of absorbing punishment has provoked some criticism of late. Despite being a grappling specialist, Gaethje has neglected his wrestling and instead looks to have wars. Although his fights are thrilling, many have voiced concerns regarding CTE. Just like Dustin Poirier and Eddie Alvarez, James Vick is too dangerous a striker for this approach. Gaethje has hinted at utilising his wrestling going forward and I forsee him doing that here. Gaethje’s grappling will mean that he does not take as much punishment this time. It is also an effective way of tiring an opponent out. He will combine this with his devestating leg kicks and negate Vick’s offence. Finally, he will finish Vick in the third round.